A gift card to Pistachio Cut and Color Bar is perfect for any occasion! Gift cards may be purchased in the salon and are redeemable towards your favorite services and Aveda products. You may use a gift card at our location by simply handing it to the cashier for payment when making your purchase. 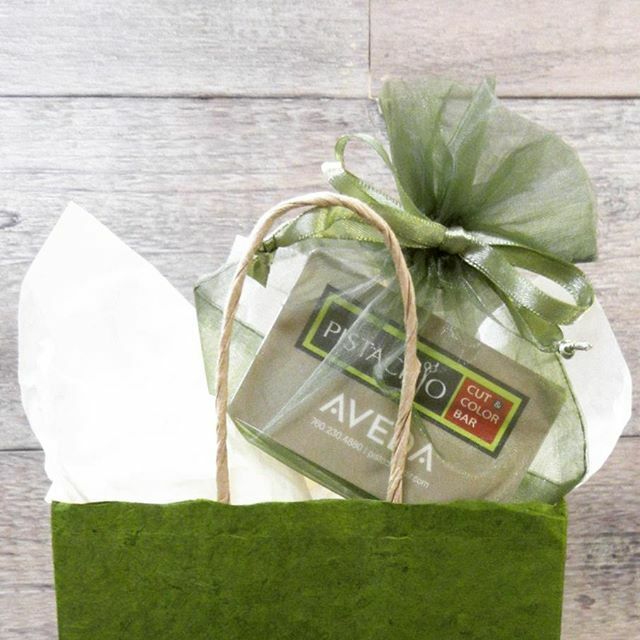 * Gift cards are not redeemable at other Aveda locations.